With its smoking-hot choreography, charming book and tear-it-up band, the rhythm will almost certainly get you! Infectiously fun with genuine heart! 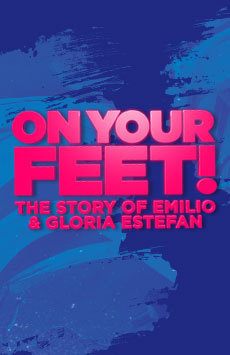 If you aren't humming a Gloria Estefan hit when you leave the theater, it might be time to check your pulse." Undeniably crowd-pleasing! Resist if you dare.